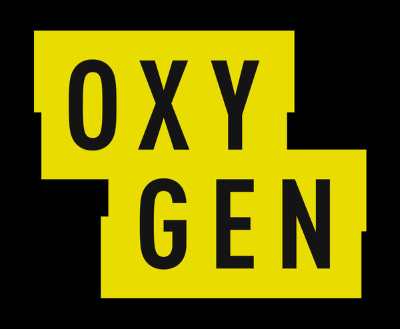 Oxygen reality show alum Shannade Clermont was charged with wire fraud, access device fraud and aggravated identity theft after allegedly stealing the debit card information “of a man she had visited for a prostitution date and who was found dead in his apartment the next morning from a drug overdose," according to the authorities. The man, who was not named, died due to an overdose of cocaine and fentanyl. Clermont was later released on $100,000 bond.